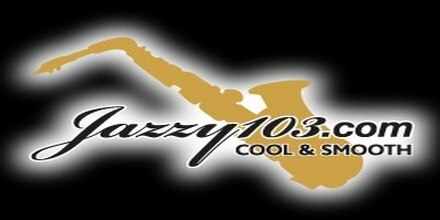 Jazzy 103 the radio for better streaming of jazz music. 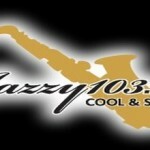 Jazzy 103 is a very legendary jazz music based radio station. As the radio is focused on only jazz music so it’s easier for them to collect lots of jazz music and because of this they can provide shows on various kinds of programs on this genre of music.